During my tenure as staff writer at Comic Book Resources, I had occasion to cover the 2007-08 Writer’s Strike. One of my last articles on the subject was a two-part series on new media. 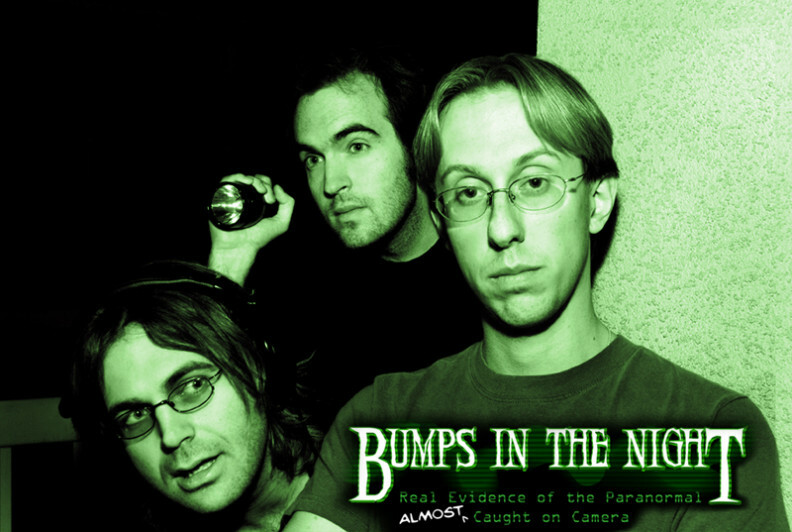 This inspired myself and some old friends of mine to create our first web series, “Bumps in the Night.” We’d pitch the series as “The Office” meets “Ghost Hunters,” a scripted parody of paranormal investigation shows shot in a documentary style. “Bumps in the Night” ran for two seasons, from 2008 through 2010, and the episodes are still available on YouTube.